This post is sponsored by Zuest. All thoughts are my own. No one enjoys cooking in the dark, so why should you have to grill in the dark? This time of year, the sun starts making its way back down by the time I pick my son up from school in the afternoons, which means that it's nearly pitch black by 5 pm. Our family eats dinner early, but not at 3:30 pm. We love to grill year round, but not having proper lighting makes it difficult to see in the area where our grill is. The SIRIUS 2.0 BBQ GRILL LIGHT, 10 LED LIGHT by Zuest will make sure you never have to grill in the dark again. 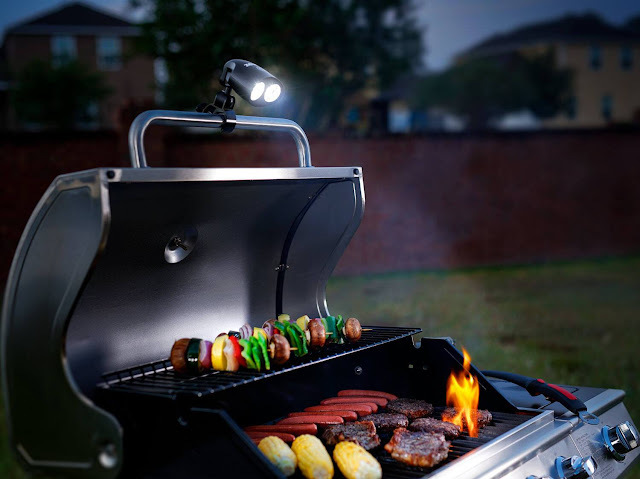 A BBQ grill light designed to brighten up your family dinners and light up any grill party with its 10 super bright LED lights with a luminous flux of 105 lumens. I will illuminate your grill’s entire surface, making this the perfect gift for any grill master. ENERGY EFFICIENT: The 3 AA batteries (included) provide up to 18 hours of power and comes with a regular power button w/ auto-off feature, making this grilling tool one of the best BBQ grill accessories on the market. This grill and multi-purpose light would make a wonderful gift for the cook, grill master or outdoorsman in your life! It's just $28.99! 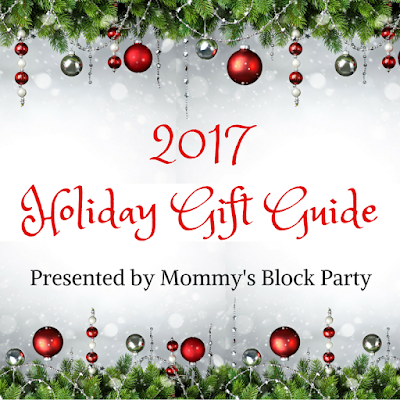 MBP readers get 15% off using the code ZHOLIDAY_MBP15. 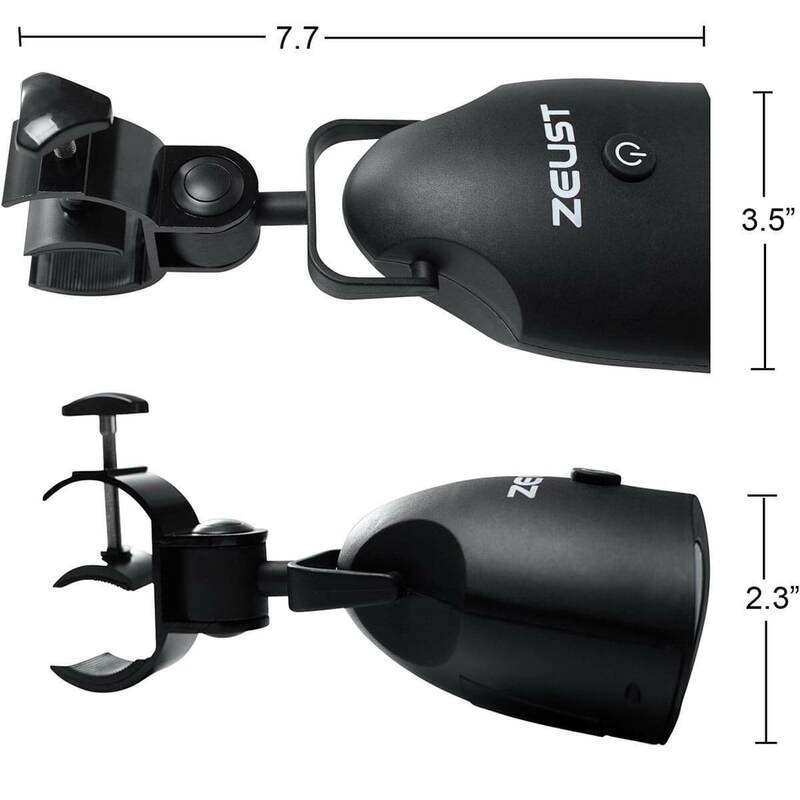 Head on over to Zuest to learn more about their amazing grill light. Connect with Zuest on Facebook, Pinterest, IG and Twitter. Special thanks to Zuest for allowing me to share about their cool Grill Light this holiday season. 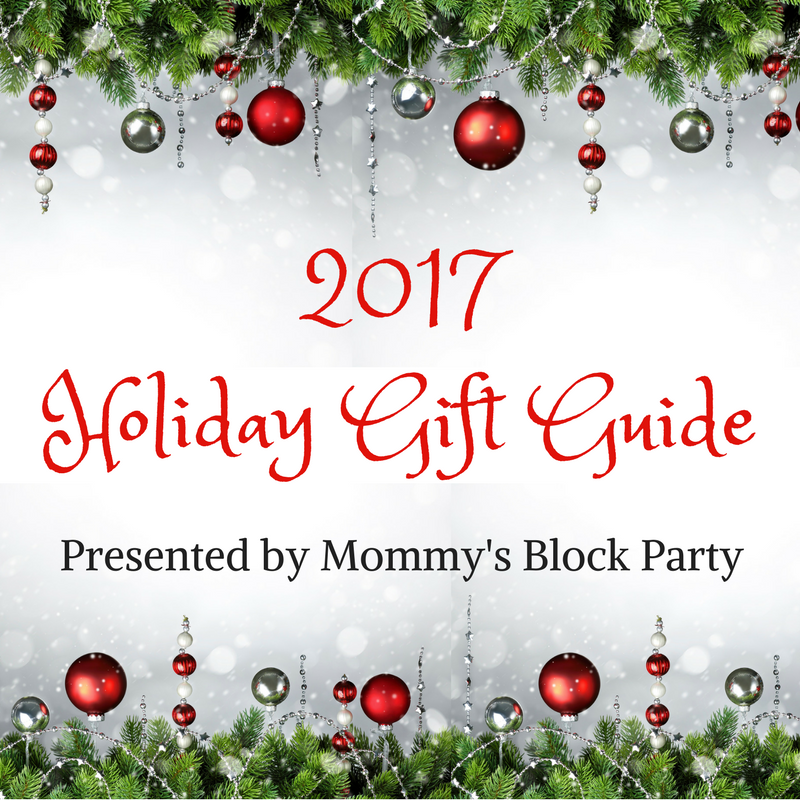 Look for them in our 2017 Holiday Gift Guide!